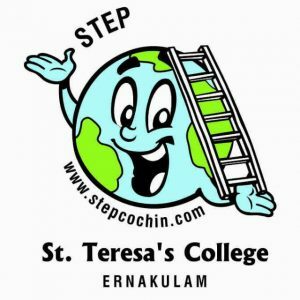 STEP is a charitable and literary organization formed by students and faculty of St. Teresa’s College Ernakulam. 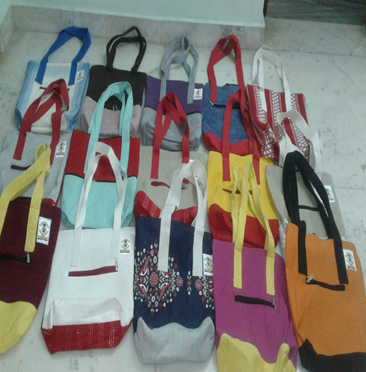 It is registered under the Travancore Cochin Literary Scientific & Charitable Societies Registration Act, 1955 (Act XII of 1955) and objectives are to carry on activities for protection and conservation of environment, promote usage of biodegradable products, promote social entrepreneurship among students, provide livelihood to Kudumbasree members etc. 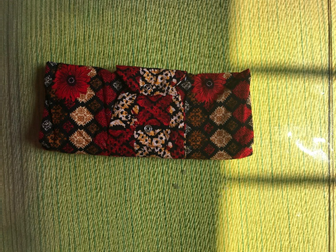 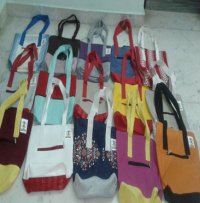 All our products are stitched by the Kudumbashree members of the Cochin Corporation. 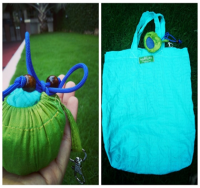 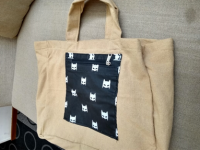 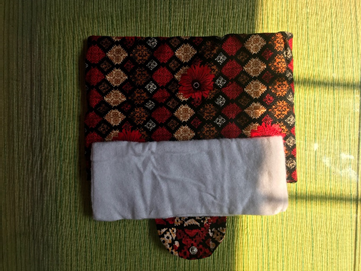 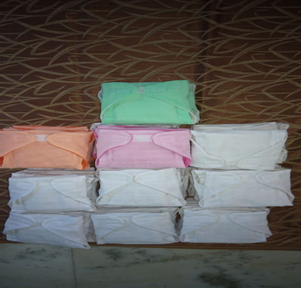 As part of implementing Green Protocol in the college campus, the students are provided an eco-friendly cloth college bag and a cloth carry bag. 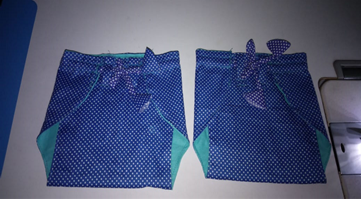 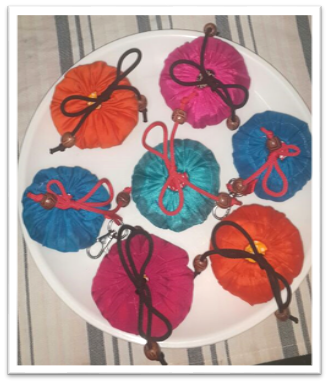 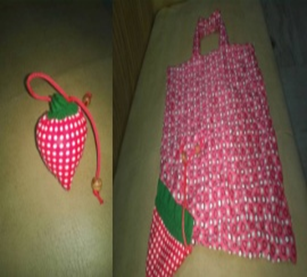 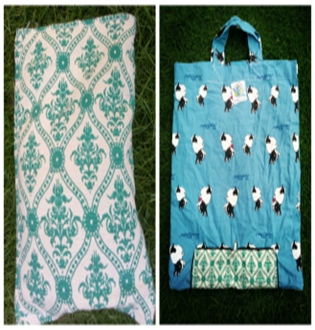 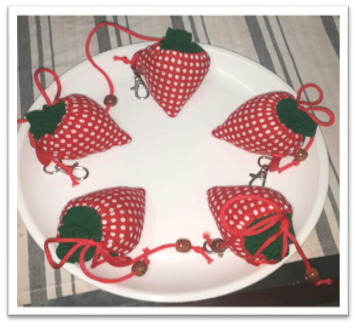 The cloth bags- Prakriti Bgas and Bhoomithram Sanchis, are bags which serve as an alternative to bags made of rexin and plastic carry bags. 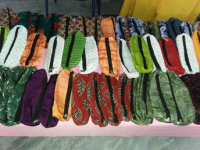 The students are also provided with steel cups to make the campus free of plastic and paper cups. The college has also undertaken the ‘Ente Haritha Bhavanam’ project, brainchild of the District Collector and a joint initiative of Ernakulam District Administration, District Suchitwa Mission and St. Teresa’s College, Ernakulam has provided a unique platform for college students to contribute to environmental protection from their own homes. 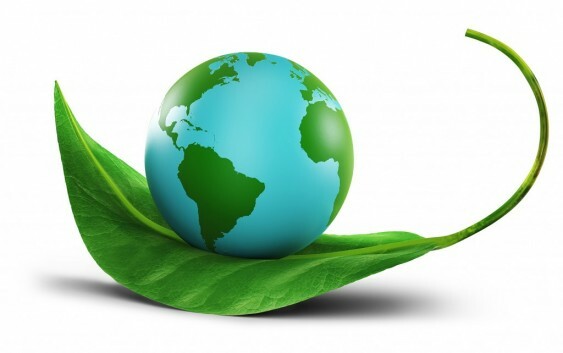 The college is actively involved in other environmental activities promoted by the local government bodies and the students are instrumental in implementing and promoting the activities.